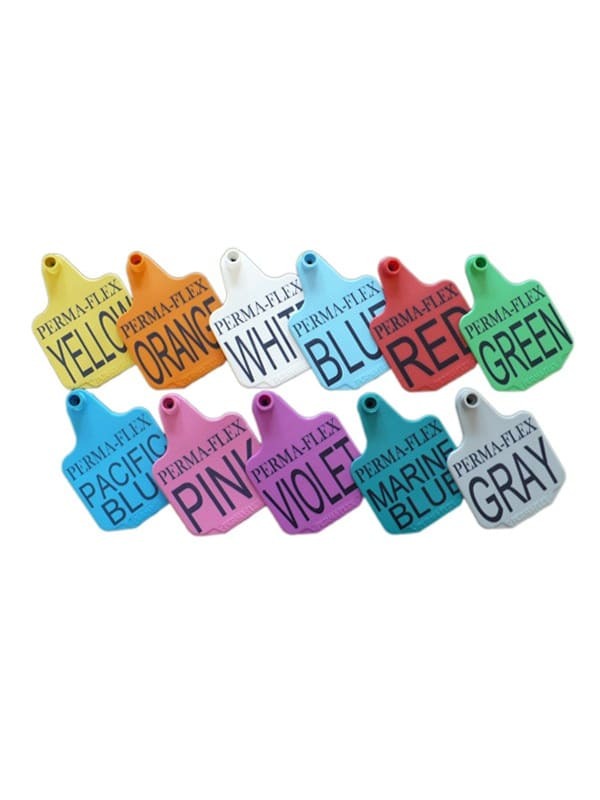 The standard hog tags good size makes it a great tag for easy visual identification allowing plenty of room for you to write large numbers or information. 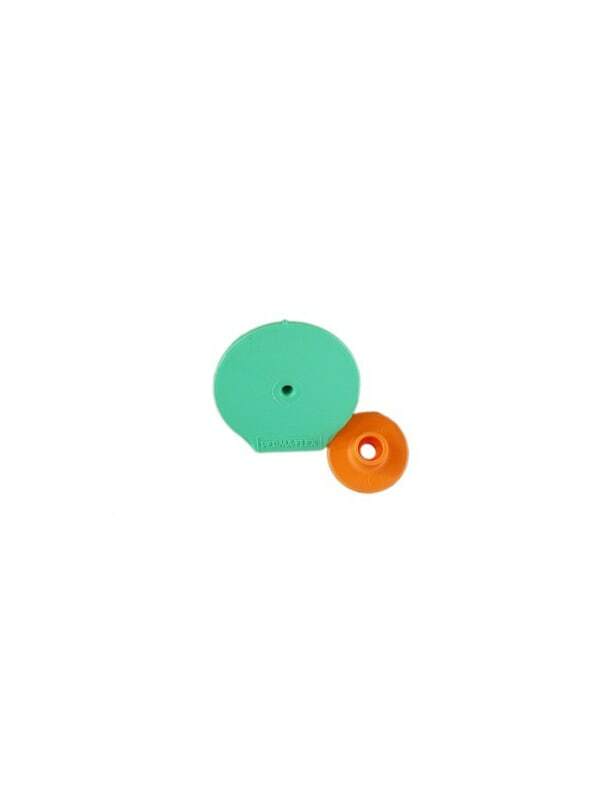 Comes in a variety of colors to add to your coding options as well. The back button is included with the hog tag.